Calling all creatives! Whether you have an eye for design, a talent for weaving stories or love social media, creating marketing and outreach strategies, documenting stories and footage at projects, etc. 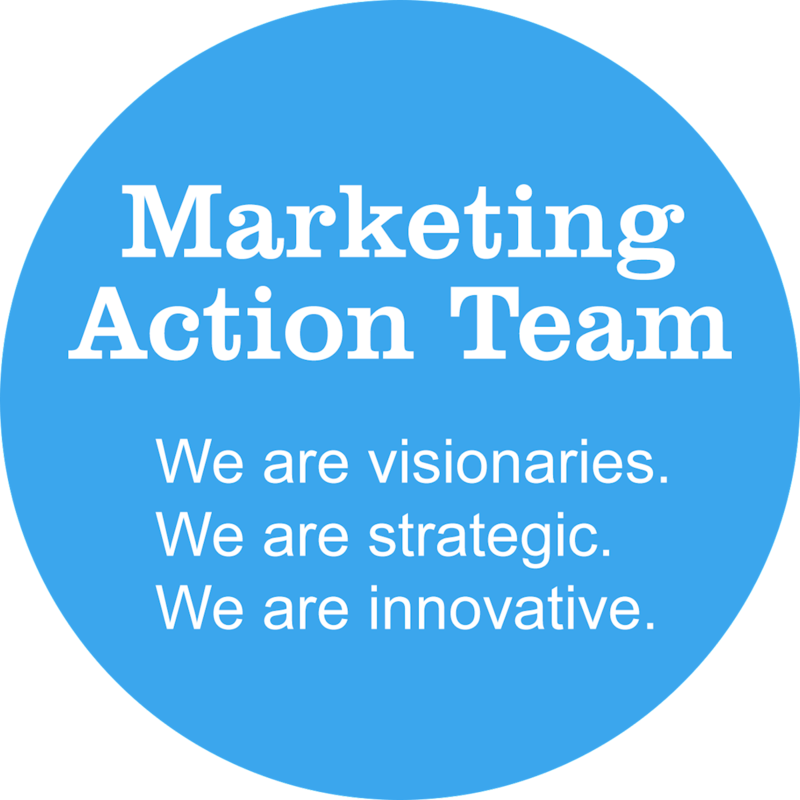 – there’s a place for you on the marketing action team! Get the word out about HandsOn San Diego - the mission, the projects, the opportunities, and how to get involved to connect with passion, and the experience. We are the voice of HandsOn San Diego and are dedicated to creating and implementing marketing and outreach strategies. Meeting monthly for 1-2 hours based on the team’s schedule and completing tasks outside the meeting times. Further develop skills in marketing, social media, PR, advertising, etc.